Britain, as the most powerful of the European victors of World War One, had a unique responsibility to maintain the peace in the aftermath of the Treaty of Versailles. The outbreak of a second, even more catastrophic war in 1939 has therefore always raised painful questions about Britain’s failure to deal with Nazism. Could some other course of action have destroyed Hitler when he was still weak? In this highly disturbing new book, Ian Kershaw examines this crucial issue. 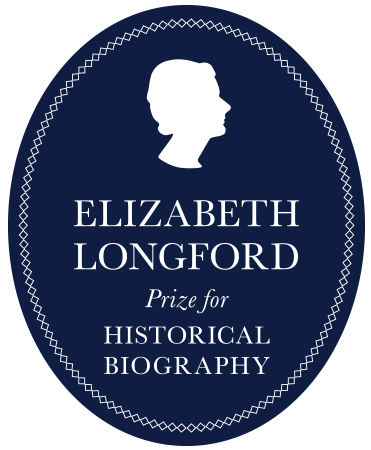 He concentrates on the figure of Lord Londonderry – grandee, patriot, cousin of Churchill and the government minister responsible for the RAF at a crucial point in its existence. 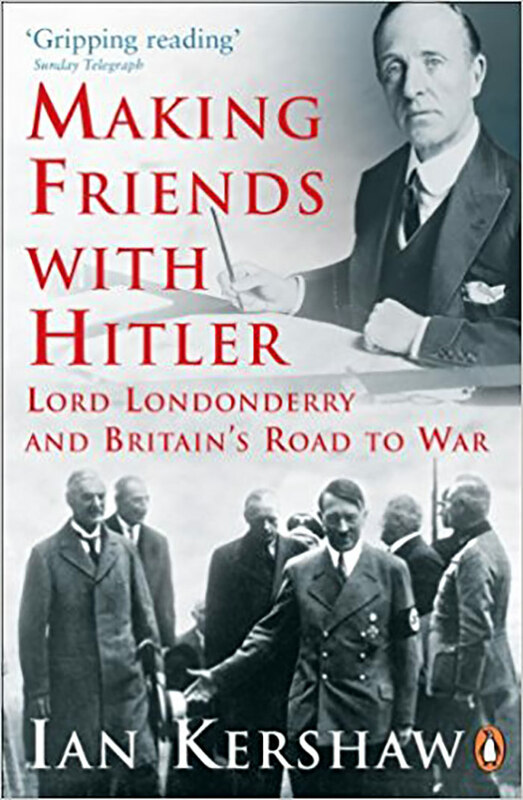 Londonderry’s reaction to the rise of Hitler-to pursue friendship with the Nazis at all costs-raises fundamental questions about Britain’s role in the 1930s and whether in practice there was ever any possibility of preventing Hitler’s leading Europe once again into war. Ian Kershaw is Professor of Modern History at the University of Sheffield. His books include The ‘Hitler Myth’, his two volume Hitler 1889-1936: Hubris and Hitler 1936-1945: Nemesis, and Fateful Choices. He was knighted in 2002.